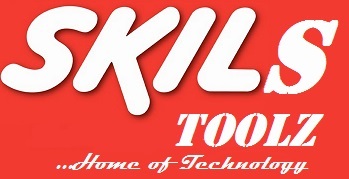 Skilztools is back with a new MTN free browsing and downloading that works on all device (android, windows, java, symbian, PC). It doesn't require any Von like Simple Android Server or Neetloop or Psiphon Handler to power all application. 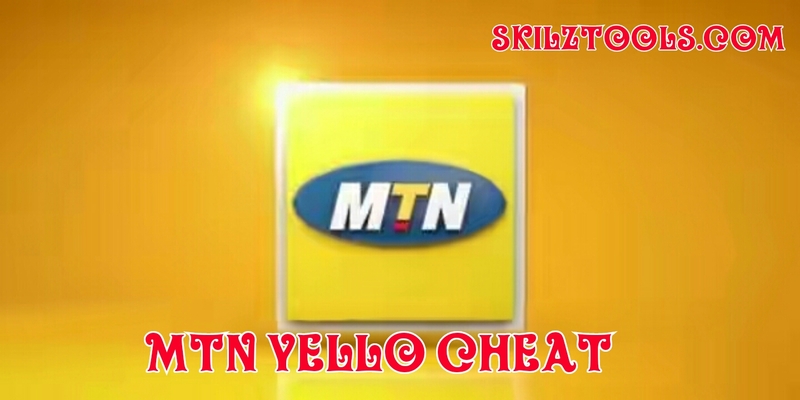 It is like the return of Mtn Magic Sim. 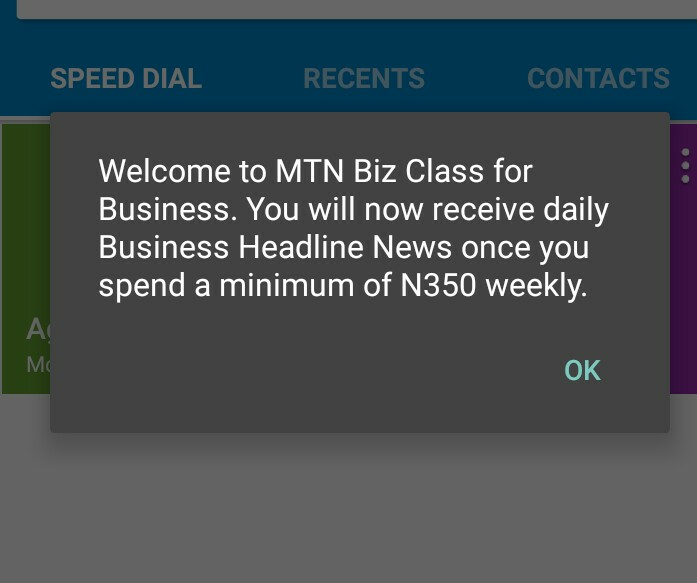 Since Mtn has ceased Music plus and Magic Sim, Mtn Users have found it hard to stay online on our WhatsApp Group and On the web due to high cost of Data Subscription. 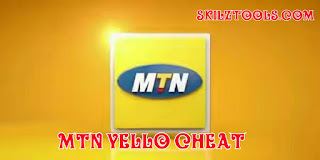 This new MTN free browsing is called Mtn Yello Cheat. 4. 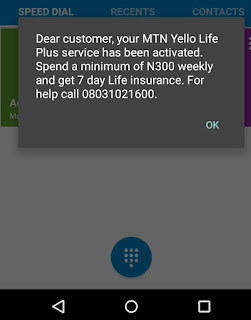 ON YOUR DATA AND START BROWSING. 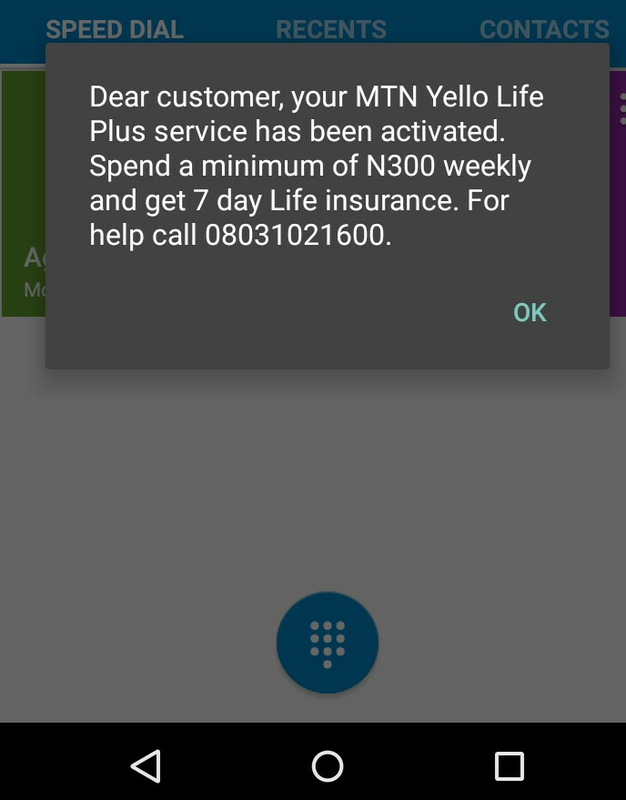 It will start browsing but its capped 100mb. 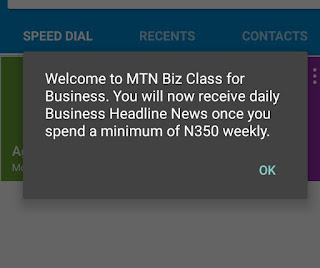 You will need to make it unlimited. 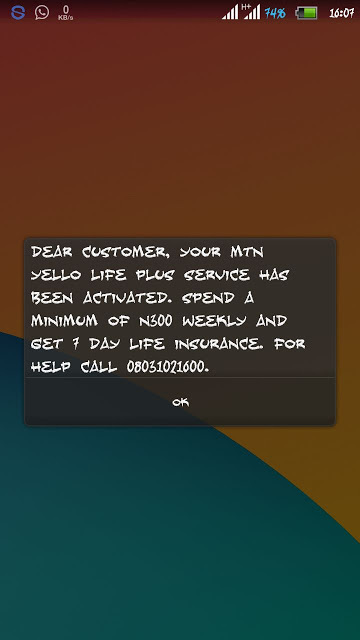 Note: You can't check the Mb, when the 100mb exhaust, use the above step to renew the Mtn Yello Cheat.